FREE Eucerin Lotion at CVS! 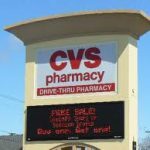 You are here: Home / drug store deals / FREE Eucerin Lotion at CVS! 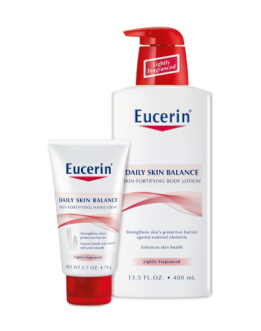 If you’ve got a CVS store in your area, this week you can score FREE Eucerin lotion at CVS! Final Price = FREE plus $.62 moneymaker after ECBS! NOTE: This promotion could change at any time and pricing may vary by location. 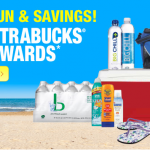 FREE $3 CVS ExtraBucks by e-mail! 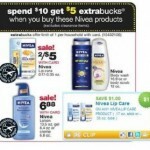 Printable Coupon Alert: Possible FREE Nivea at CVS next week! 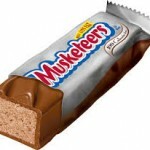 3 Musketeers Chocolate Bars just $.13 at CVS!